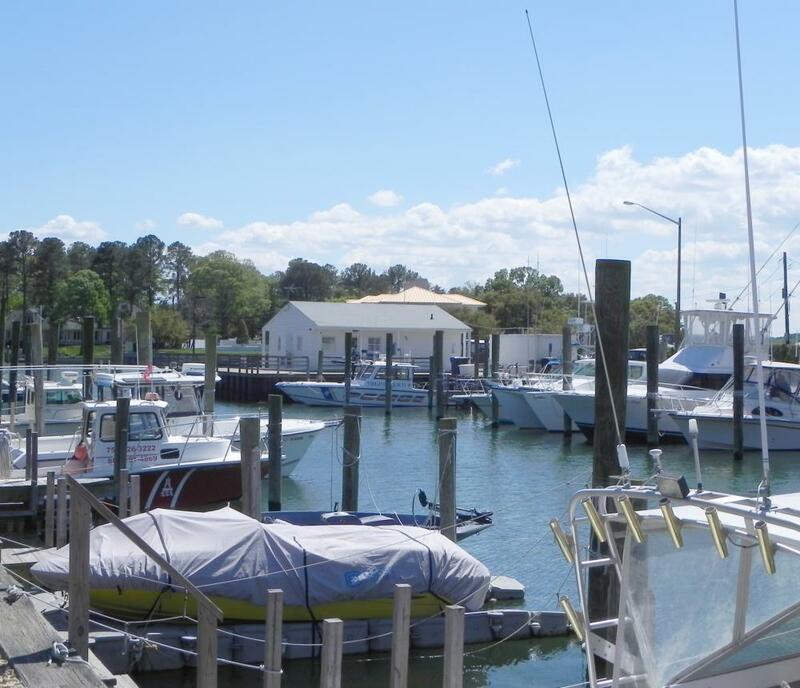 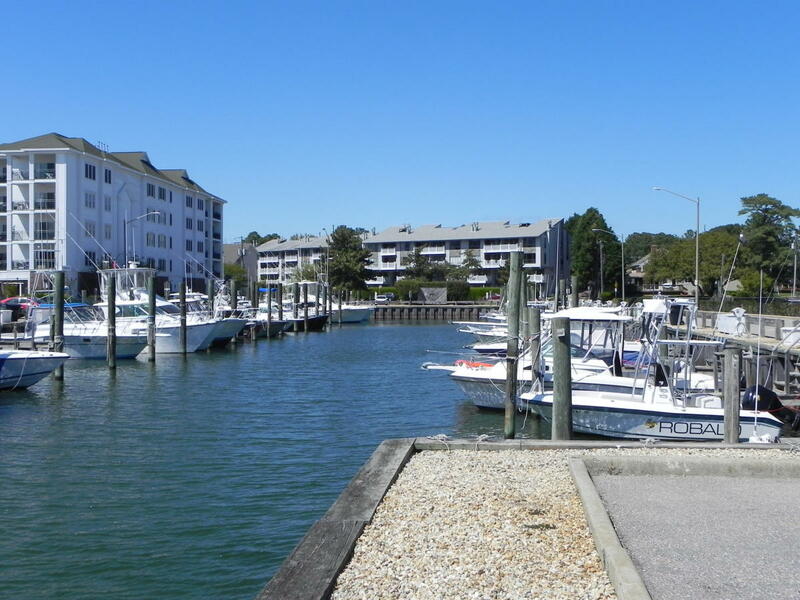 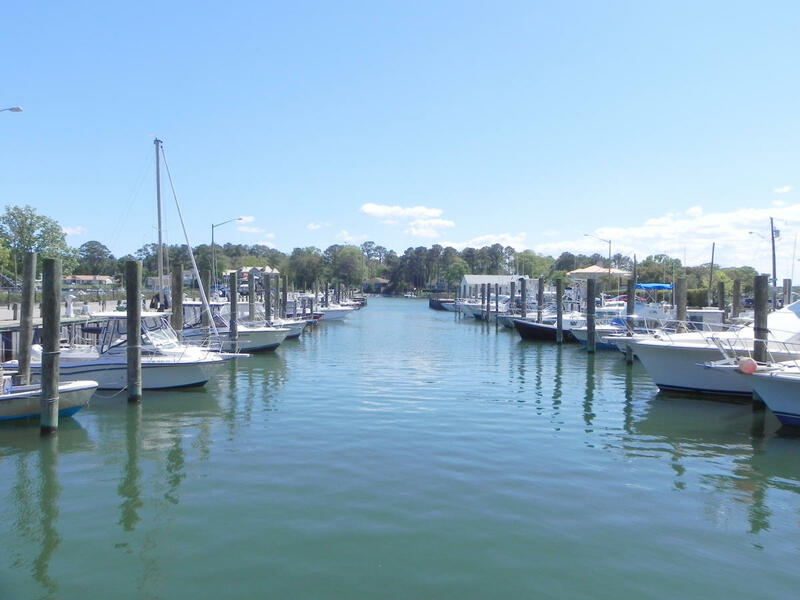 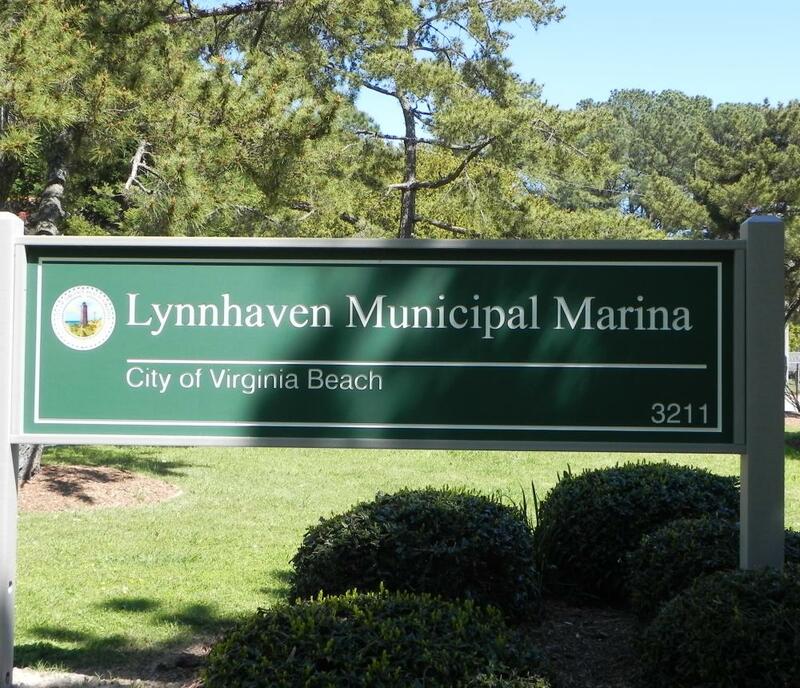 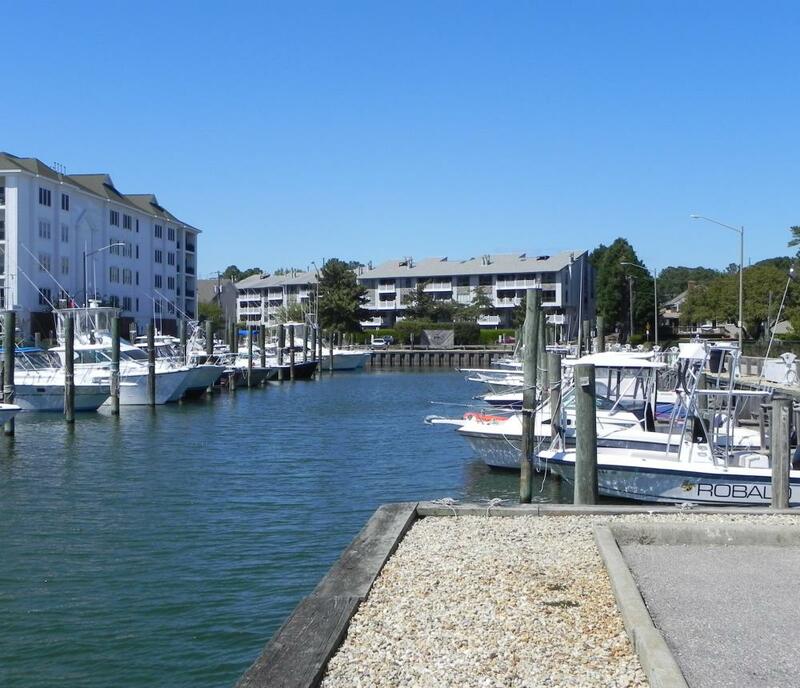 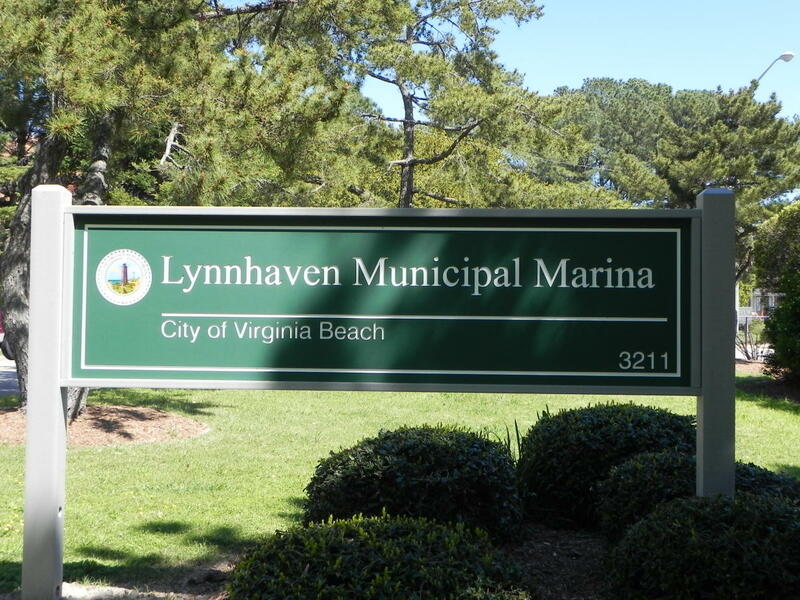 ​​Lynnhaven Marina offers a safe and convenient location to keep your boat with easy access to the Chesapeake Bay and the Lynnhaven Inlet. 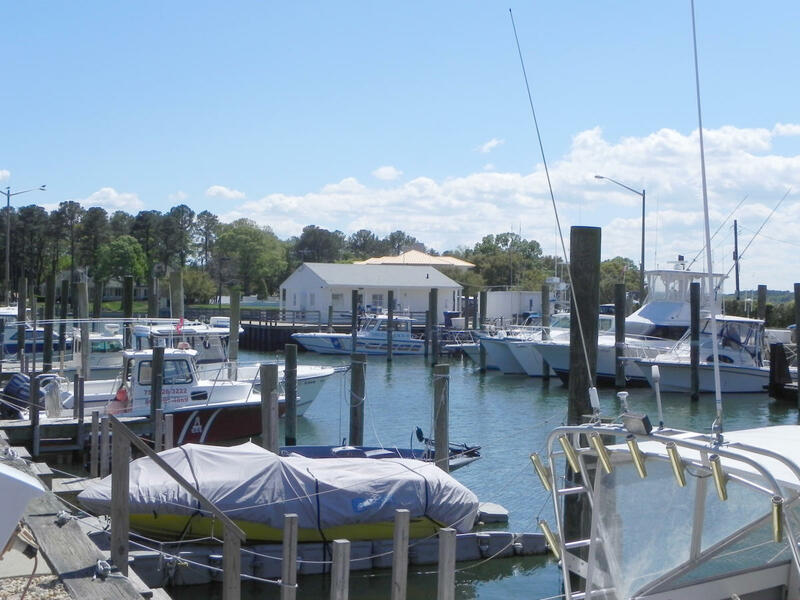 The marina offers 50 slips that are leased on an annual basis to both recreational and commercial boaters with craft 36 feet in length or less. 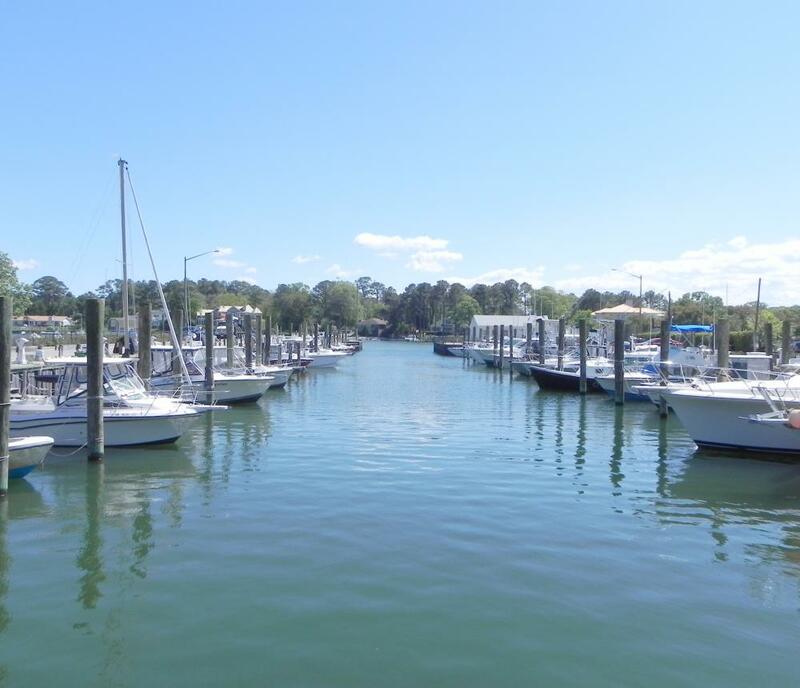 Call Parks & Natural Areas at 385-2080 to inquire about availability.